How can I say this? It is going to be hard. It is going to come out so I guess I need to be the one to say it….I think I’m a fraud. Maybe I’m being too hard on myself. It isn’t like I stole anything or deliberately tried or tried to deceive people. It wasn’t that cheated someone or swindled someone out of their life savings. I don’t pad my bra (that is obvious), lie about my age or hide my feelings. I am one who believes that withholding the truth is the same as lying. But sometimes ignorance about something may look like you are trying to be deceptive but in all honesty….you just didn’t know. Back to my story….I stopped at the corn truck and bought a dozen ears of corn. It was beautiful bicolor with kernels that were oozing with corn juice. The husks were still damp from the morning dew and the ears were so big it took both my arms to carry the dozen to my car. One of my favorite things to make with fresh corn is the corn chowder I’ve made for the past 20 years. 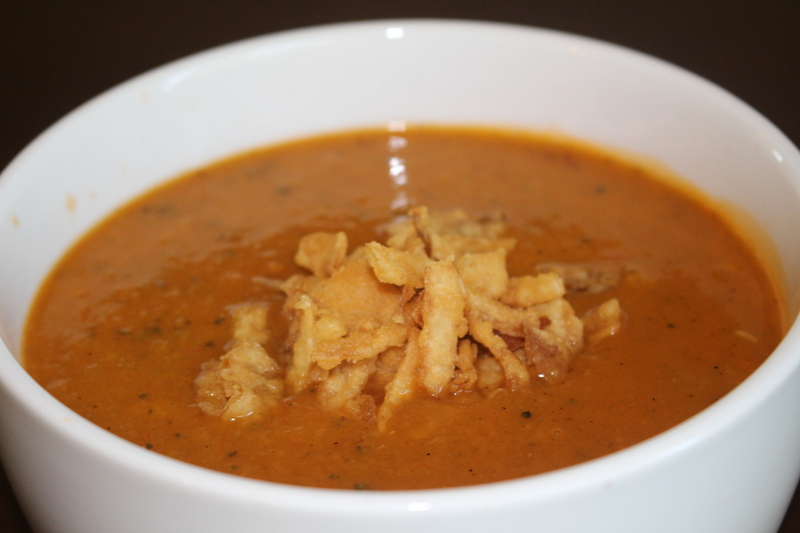 It is one of those soups you eat in the summer that tastes like sunshine in a bowl. It is sweet, rich but not heavy. What I didn’t realize is that all these years, I hadn’t been making a chowder….I was just making soup. I feel like a weight is off of my shoulder letting you know that I am aware of my sham. All these years, I have used this recipe for guests and said it was a chowder. It is no chowder. I always thought a thick, milk/cream based soup was a chowder. I read that most chowders had seafood and if they were vegetable based they had to have potatoes. I have none those things!!!! 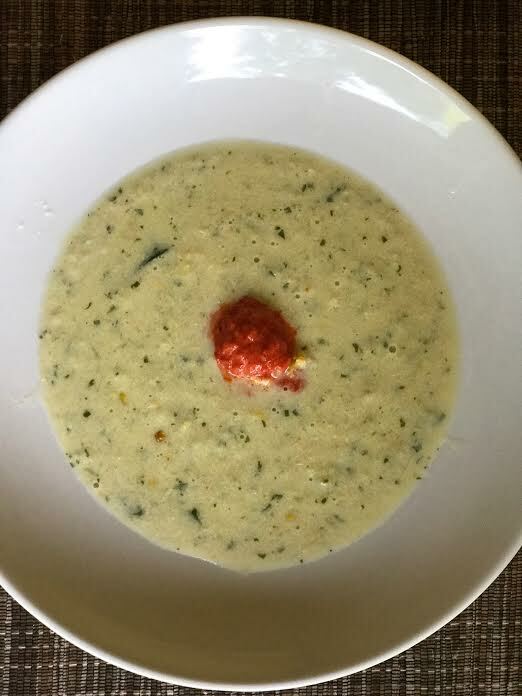 So long story…turned into a blog…here is the recipe for my favorite Corn Chowder…Corn Soup…Corn Choup. 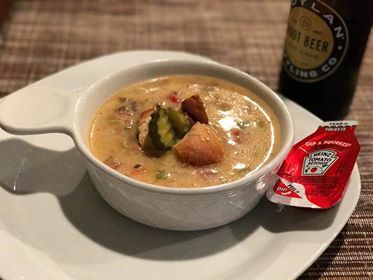 It’s a chowder….it is a soup…it is delicious! Toss corn with a swirl of olive oil and a sprinkle of the chili pepper. Spread in a single layer on the baking sheets. Roast for about 20 minutes. This adds a little more depth to the flavor of the soup. Reserve about 1 cup of the corn to add at the end. 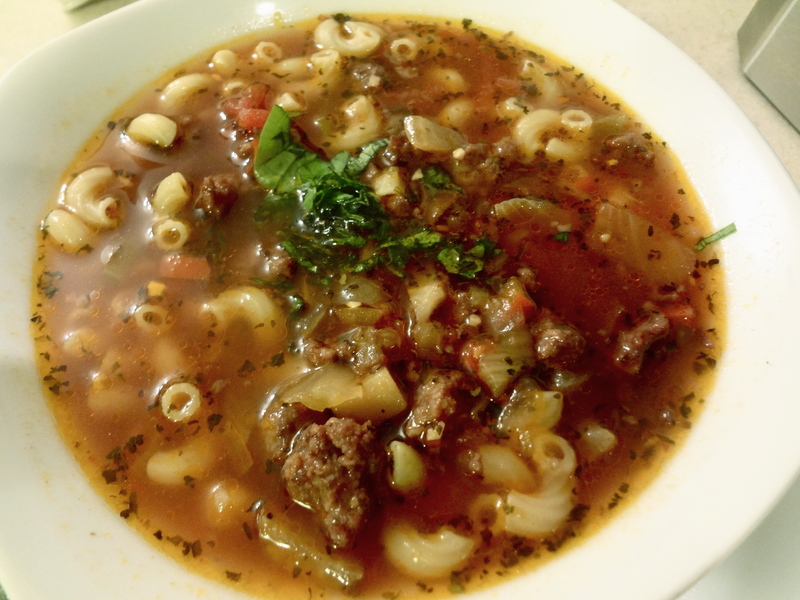 In a large soup pot, heat up about 1 tablespoon of olive oil over medium heat. Add the celery, onions and jalapeño. Sauté for about 5-10 minutes. You want to soften them but not necessarily brown them. Add the corn and sauté another couple of minutes. Add wine and let wine reduce by half. Add the broth and let simmer on low for 15 minutes. Add the half and half, cream and cilantro and let the immersion blender give it another twirl or two. Add the reserved corn and serve.